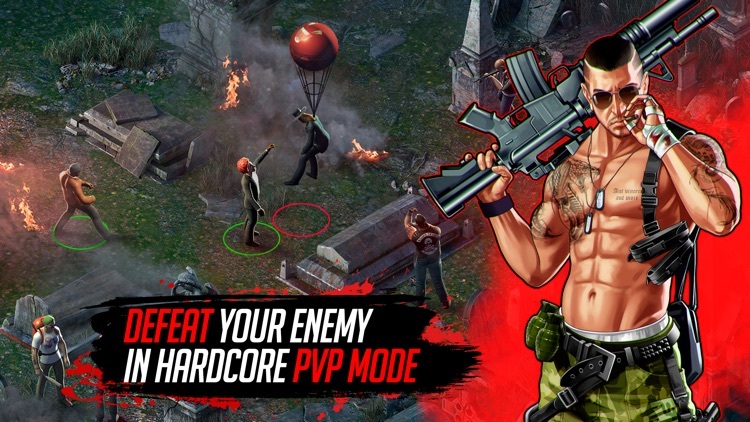 If you like your violence ultra-violent then Mad Dogs is the gun firing, blood spilling, aggressive and uncompromising urban warfare game for you. 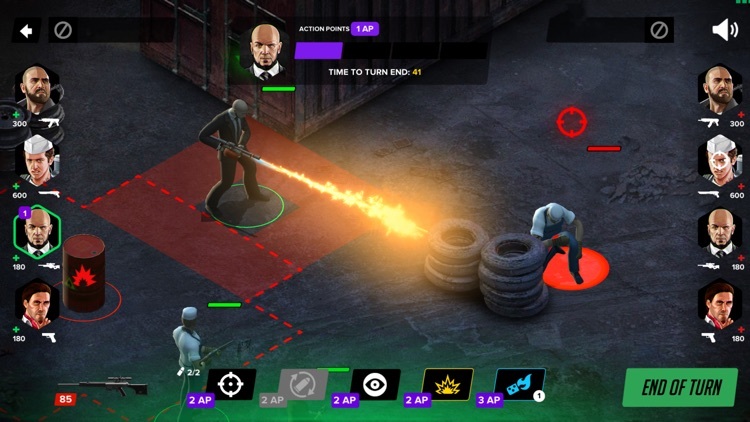 Mad Dogs is a turn-based RPG strategy game about street gangs where you fight like your life depends on it. Unload your entire clip and put a cap in your enemies with epic battles and shootouts as you build your unbeatable crew and fight for control of your turf in your town. Welcome to the urban jungle, are you ready for the gangster challenge that Mad Dogs throws down? 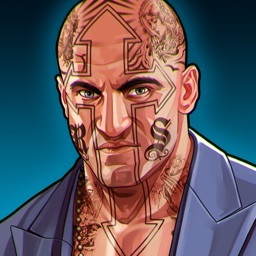 Choose from lots of weapons and available characters, each with a different skills, powers and fight tactics, from which you can choose and create your own viciously violent gang by collecting gang member profile cards. 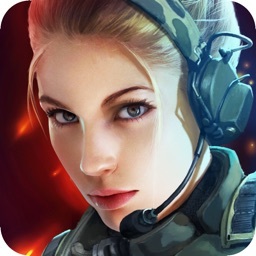 •	Weapons heaven: choose guns, shotguns, machine guns, all sorts of guns! Create your own gang of four and fight against other gangs using your special skills to gain authority and progress in the game. 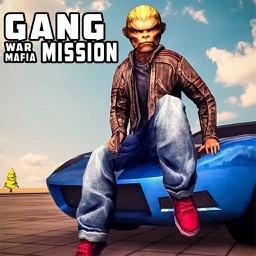 Upgrade with new locations, special weapons and vehicles to become the most fearsome gang in your town. Take part in PvP battles and fight in blazing shootouts against real people. 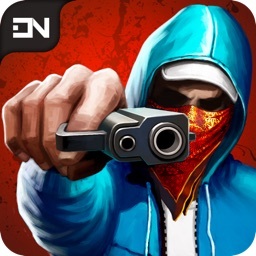 Create your own gangs, become the winner of gang turf wars and collect the ultimate medals of the criminal world. 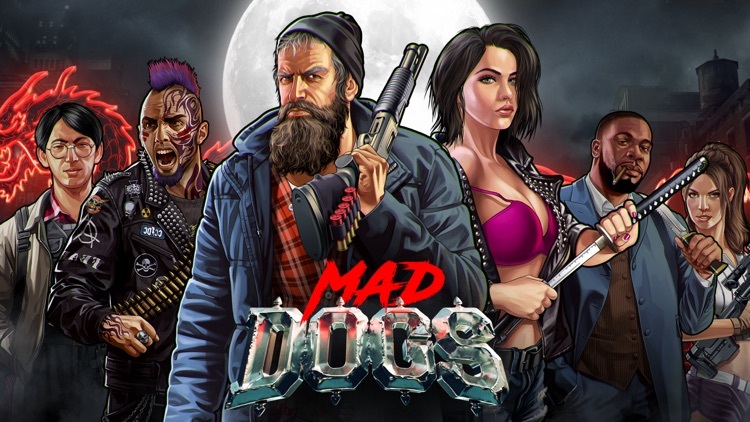 Play Mad Dogs now and put together your own crew to fight and beat ruthless competitors for the control over the city territories. Expand your criminal business and increase your influence by whatever it takes. 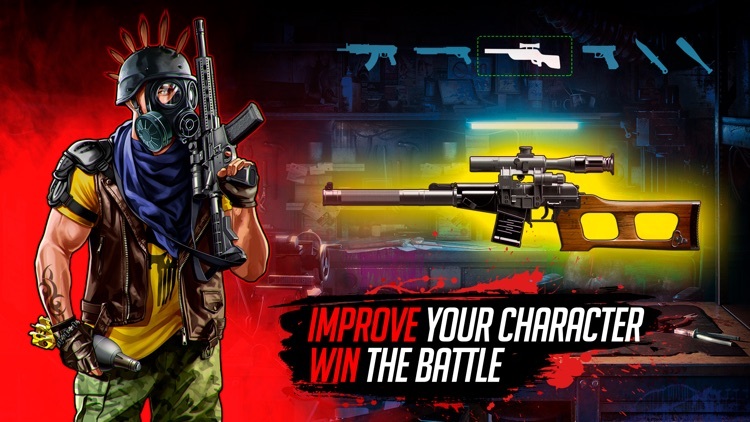 Fire all your guns at once because you need to take out the competition and nothing and nobody can get in your way. Become the gangster king of the criminal world in this aggressive, exciting RPG game in gritty urban locations. Try to survive in a big gloomy city, controlled by the gangs. 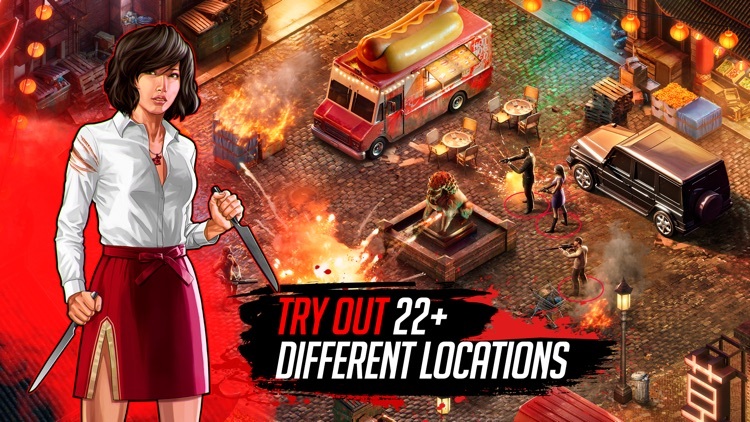 Hire the violent characters you need in a fight and add new members to your gang. Upgrade your fighters and get your hands on the violent characters and explosive weapons you need to be the boss. 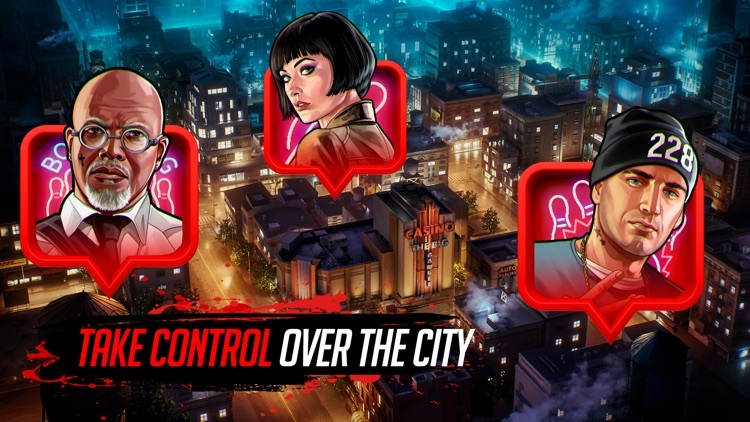 Use the unique skills of each member of your crew in the street battles against competing gangs and wield clever tactics and cold blooded cunning to win. 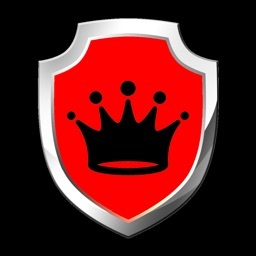 Fight for the streets of the city and build your criminal Empire with exciting, no holds barred PvP action. Defend your turf to the death, take on all comers and beat them in thrilling gangster shootouts to claim unique rewards. 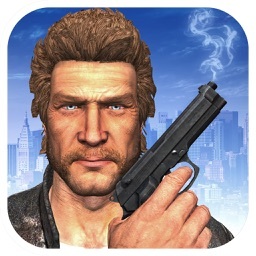 Mad Dogs is South Central L.A. brought direct to your phone - it's all here, go get your Glock and start playing! Download Mad Dogs today and step into the cruel, aggressive world of urban streets, where there is no honour, no rules - there is only power and law of power!